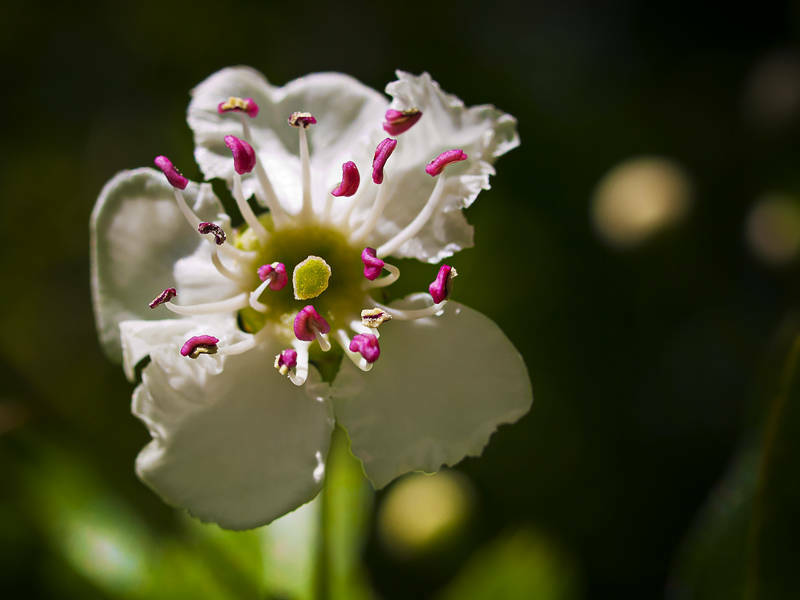 This is the Hawthorn Blossom at the end of our garden in the UK. I tried to get the focal plane through the Stamen but is in front of the petals. To emphasize the anther at the tips I needed to increase the mid range contrast. This can be done with the clarity slider in Camera RAW or In Photoshop by using a high pass layer set to overlay blend mode. I never realized these two methods use the same technique until I read about it in this book. Thanks to Fliss and Alex for the birthday present. In this example I imported the image as a smart object. This means you can edit the RAW camera data in Photoshop and you reduce the chance of degrading the image. In this example I used a smart filter also which allows you to go back and change settings after they have been applied.